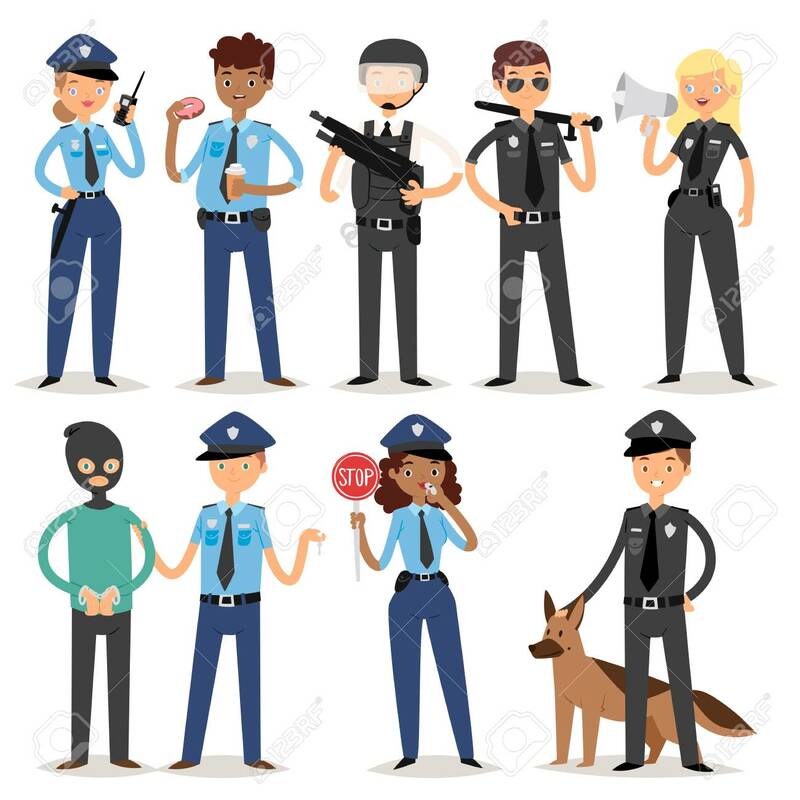 Policeman Characters Funny Cartoon Man Person Uniform Cop Standing People Security Vector Illustration. American Professional Crime Occupation Safety Work. Royalty Free Klipartlar, Vektör Çizimler Ve Stok Çizim. Image 88047850. Stok Fotoğraf - Policeman characters funny cartoon man person uniform cop standing people security vector illustration. American professional crime occupation safety work. Policeman characters funny cartoon man person uniform cop standing people security vector illustration. American professional crime occupation safety work.